Abs, everyone wants them, everyone has them; so how can we get them to appear? 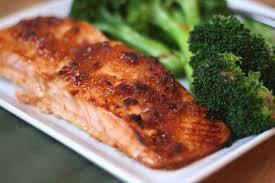 While exercise is important, your diet is even more crucial on your journey to rock hard abs. For exercise focus on strengthening your core muscles. In addition, mix in workouts targeting all abdominal muscles not just upper or lower. Now keep in mind if you have a lot of extra weight hanging out you will need to get your cardio on as well. Cardio well shed those pesky layers of fat that are hiding those abdominal muscles. Creating a good mix of cardio, core, and ab specific exercises will get you started on your quest for an ‘abtastic’ physique. Lean protein such as seafood containing omega-3 fatty acids; think salmon, tuna, etc… Omega-3 fatty acids are great for fat burning and promote a more efficient metabolism. 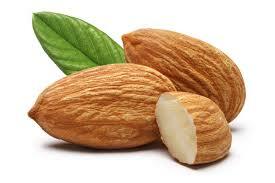 Nuts like raw Almonds contain both protein and fiber. In addition almonds provide antioxidants found in vitamin E and minerals like magnesium which promote energy as well as build muscle. 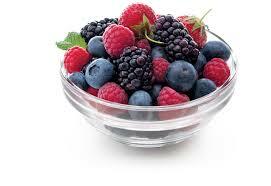 Fruits like berries. The more fiber you get from foods like berries the less of the unhealthy calories you will absorb from the not so healthy choices. Veggies are essential in fueling your body. You will have more energy while also keeping the calorie count down. 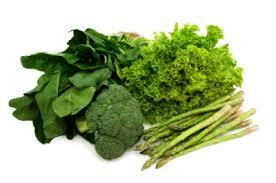 Veggies like broccoli and leafy greens also contain carotenoids which help prevent cancer. 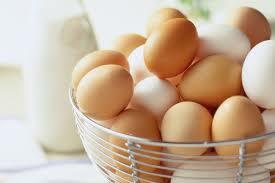 Eggs contain a wonderful balance of essential Amino Acids. Studies show consuming eggs in the morning will help curb your appetite throughout the day. They are one of the best sources of protein you can add to your diet. 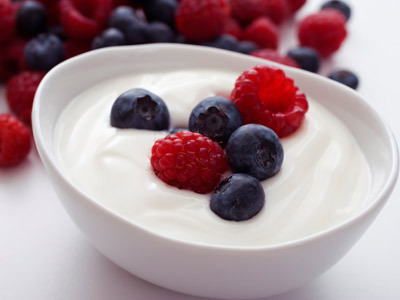 Yogurt is a great sources of calcium and helps keep your digestive system in check. A healthy digestive system will help keep the bloat away and you may see a less flabby midsection. 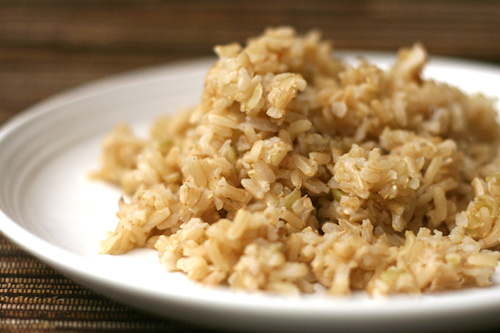 Healthy Starches such as brown rice, sweet potatoes, and quinoa. Along with the health benefits you also benefit in feeling fuller sooner and longer. For more fitness tips check out my fitness tab, or comment below with questions. Previous Post When you find your passion; share it! Next Post Turkey Day was fun and all but….